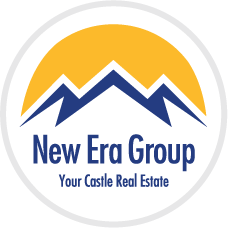 The Ballpark area is a vibrant, rapidly growing neighborhood northwest of downtown near I-25. It is wonderful urban living alongside railroad tracks, historic buildings and the old warehouse district. Of course the centerpiece of the area is Coors Field. Completed in 1995, the home of the Colorado Rockies brought growth and prosperity to the neighborhood after enormous local fan support. Visitors and locals alike enjoy the unique stadium known for home runs and the rock-pile. This area is truly a baseball and complete sport lover’s dream. Close enough to walk to many of the local stadiums and replete with fans, there is always someone to cheer for whether at the stadium or in one of the many local establishments. The Rockies mascot is “Dinger," a purple triceratops. He was chosen because during the construction of the stadium several dinosaur fossils were discovered, including the seven foot long skull of a triceratops. 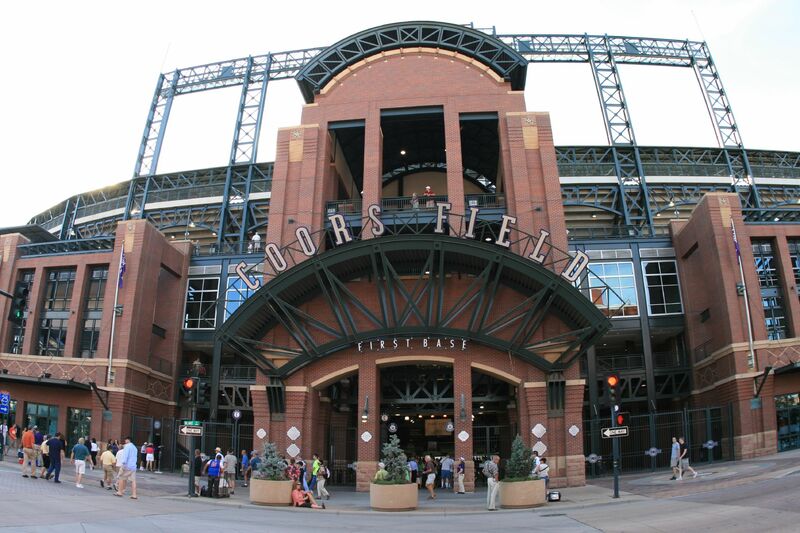 The Ballpark Market, a European style flea market is a big draw for urban dwellers in Denver. The Larimer Street Market, an open-air farmer's market, is also held in the area every week. There are 100 plus merchants selling fruits, vegetables, jewelry and all forms of eclectic items! The popularity of these events brings people from all over the city and helps to boost the economy and growth of the neighborhood. Most of the older and fantastic warehouses in the area have been or are being renovated into fabulous lofts! Architecture styles include mostly two- to three-story brick buildings, although new construction continues to provide variety for all tastes. The nightlife offers a wonderful range of options from restaurants to coffee shops, jazz clubs to sports bars. Even if you’re not a baseball fan, you will enjoy experiencing the Ballpark's galleries, restaurants and much more by buying a loft or condo in the area! The nightlife is also wonderful and ranges from jazz clubs to dive bars and dance clubs! Location: 20th Street, Broadway, Blake Street, Central Platte Valley rail yards. Find out what is available by using our fast search feature or contact us today to schedule a showing of some of the best properties in the city.